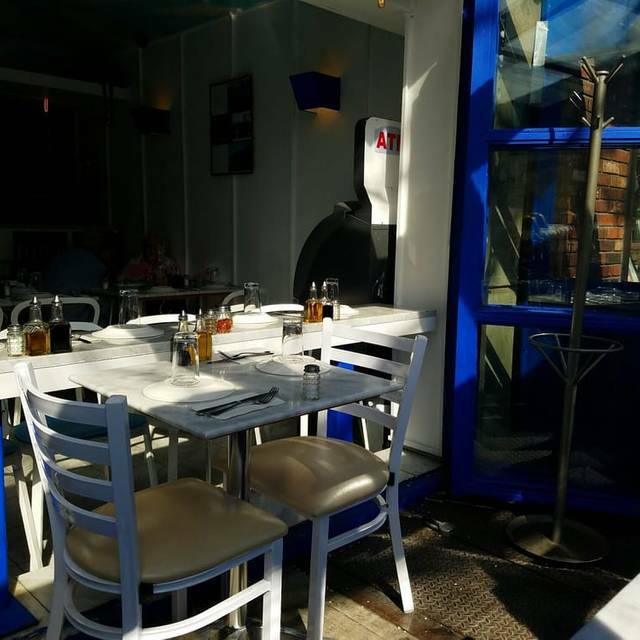 We are an authentic small but cozy Italian pizzeria/ restaurant located In Greenwich. André at Piccolo Café pointed us to Song e Napule and said it’s the only pizza outside of his home town in Italy that is just like home. He wasn’t kidding. Felt like I was back in Florence. Everyone that came in was speaking Italian. The marinara pizza (no cheese) was amazing. So simple, but the sauce and crust were perfection. Going back again just for the marinara pizza and to try the homemade pasta before I leave town. Lots of fun! Perfect place to treat my niece who is studying at NYU! Spring Break! Outstanding pizza, my fav in the entire city! Awesome food and so much fun!!! Cozy restaurant. Italian deliciousness. Waiters shouting Italian. Price was pretty good for NY. Great meal as usual at Song E Napule. Our pizza and fresh pasta was outstanding. It gets pretty tight in there during prime dinner time, but in the nice weather you can sit outside. I love the fresh flavors and you can tell fresh ingredients that are used. Best pizza in NYC! Engaging, wonderful service, lots of laughs and perfect recommendations. We love this little gem! Superb pizza at a very reasonable price for the quality. Restaurant is cosy for space but the waiting staff work well so it isn't an issue. One of the best Pizzas I have had in my life! Giovanni is one amazing chef! 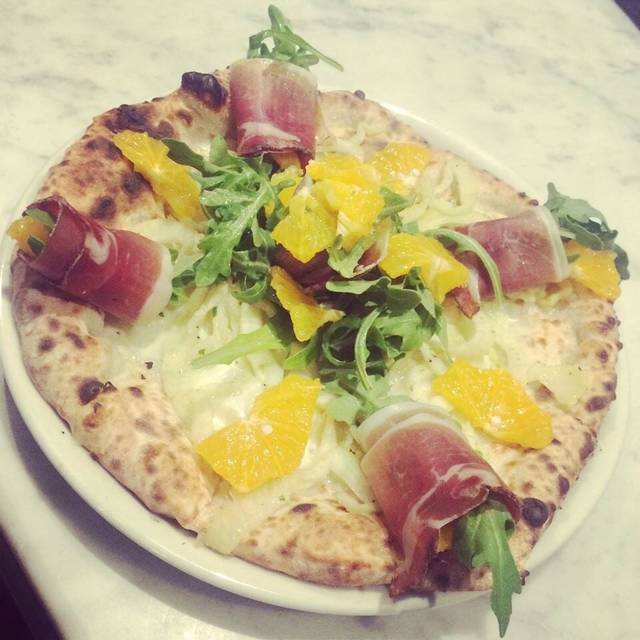 Love the extremely friendly staff and authentic Neapolitan feel of Song E’ Napule! 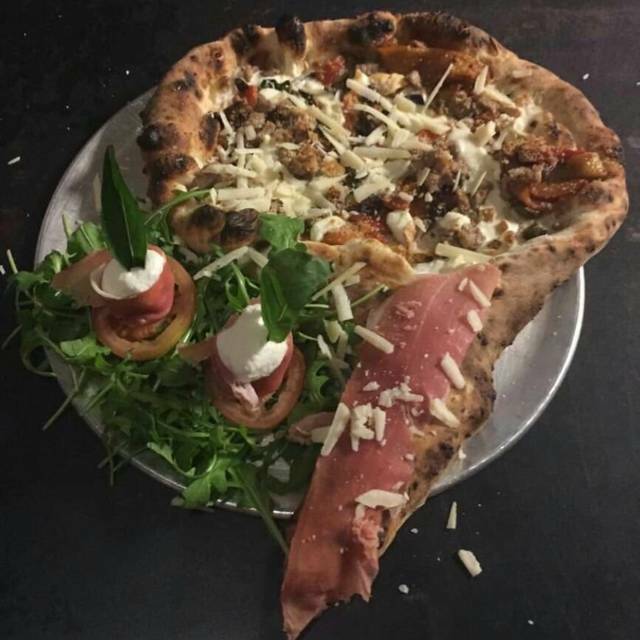 Absolutely superb Pizza. Nice place. Very limited wine selection. Good, cheerful service. 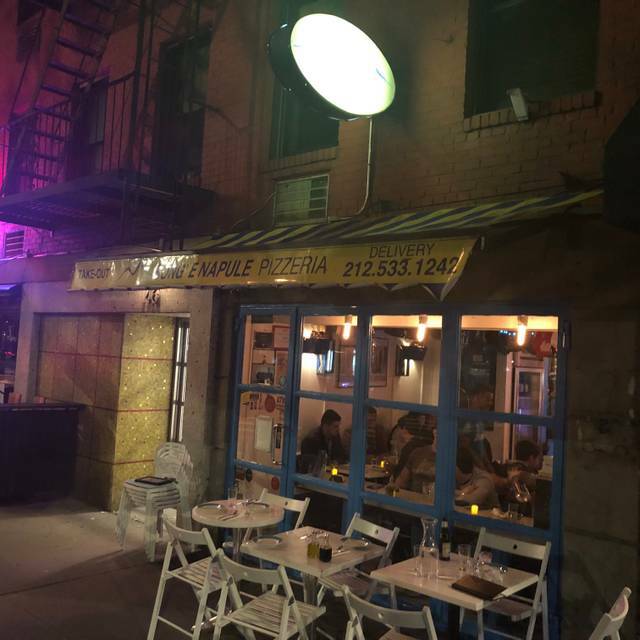 Fabulous food in a hole-in-the-wall location at the south edge of Greenwich Village. The lasagna special was amazing and the pizza fantastic. Frequented by Italian speakers, this is the real deal. We had a great experience! The food was amazing! The pizza in this restaurant was superb. The service was also attentive and good. Too small and cramped ! Service is great . Food was ok . 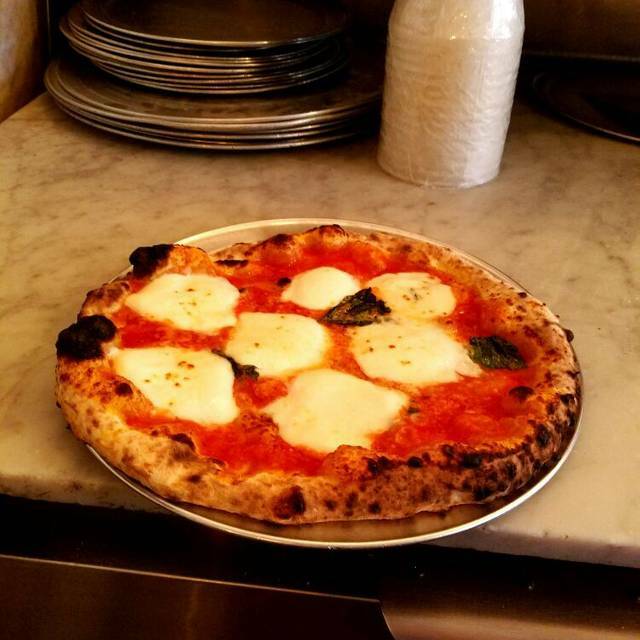 Some of the best napoletana pizza in New York, and at a very reasonable price. 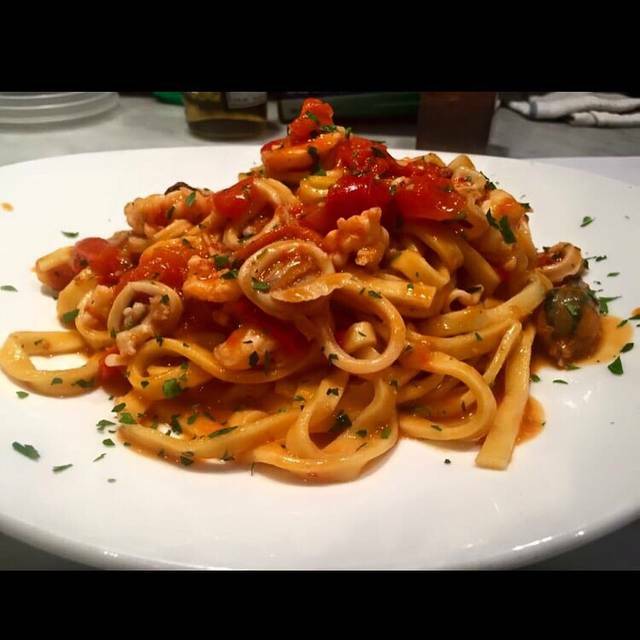 Great ambiance and wonderful staff that embody everything beautiful about the Italian people. Thank you for the great meal. Luckily we found that little gem. Authentic Italian place, very nice staff & service, good wines (ask for the hidden selection) and probably the best pizza I have ever eaten outside of Europe. A great neighborhood joint. Authentic Sicilian. Enjoyed the food without the pomp and circumstance of many NYC restaurants. Highly recommend. My only objection was the menu on an iPad. Difficult to compare different categories. Very small place, seating only 20pax in a tight setup. But the fun and the food counters this, for sure! The Maitre d' is amazing: we had quite a long conversation in Italian while ordering their specials. 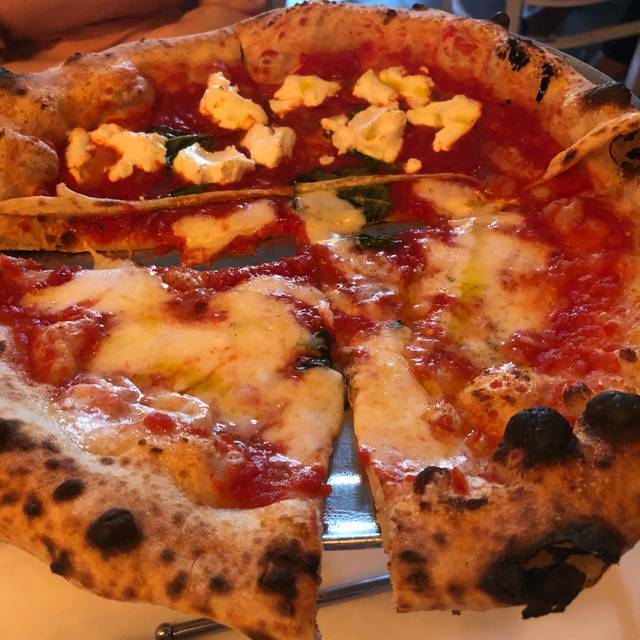 The wood oven delivers a great pizza, in the Neapolitan tradition: fluffy dough, yet thin and crispy at the ends, with fresh ingredients barely touched (and altered) by cooking it for long in an oven. The pizza stays in the oven for around 4 minutes (! ), so the mozzarella, truffle and mushrooms remain very true to their quality (and they are of a very high quality, I assure you). Still, for European standards, it is not cheap: we paid $100 incl. tip for one small appetizer, one normal pizza and one beer each. It remains, though, an unforgettable experience !! 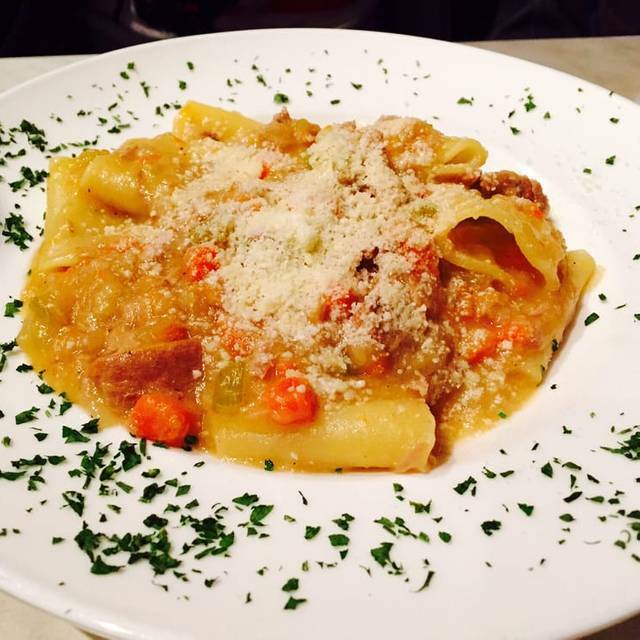 An authentic Italian restaurant with great Italian dishes. It’s a small place but it doesn’t matter, the service is very friendly and they have this Italian humor which makes you feel like you’re in Italy. We will come back for sure. The recommendation was just perfect! Best Italian pizza I had in years! 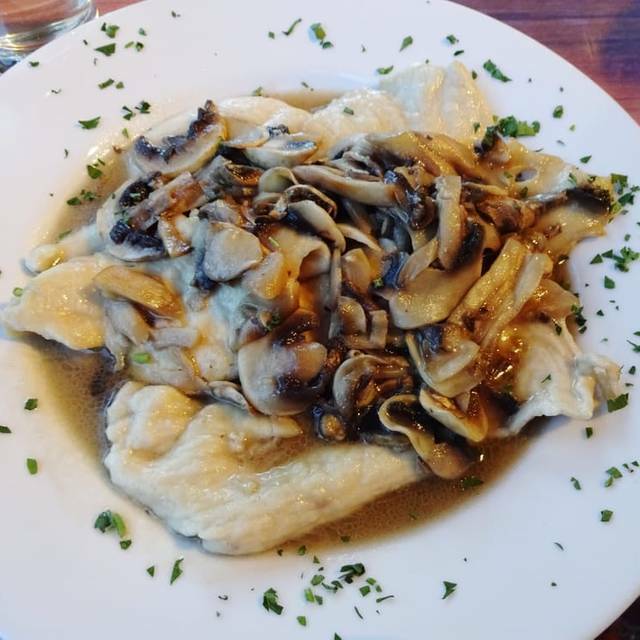 Authentic Italian ingredients, great atmosphere, totally recommended!